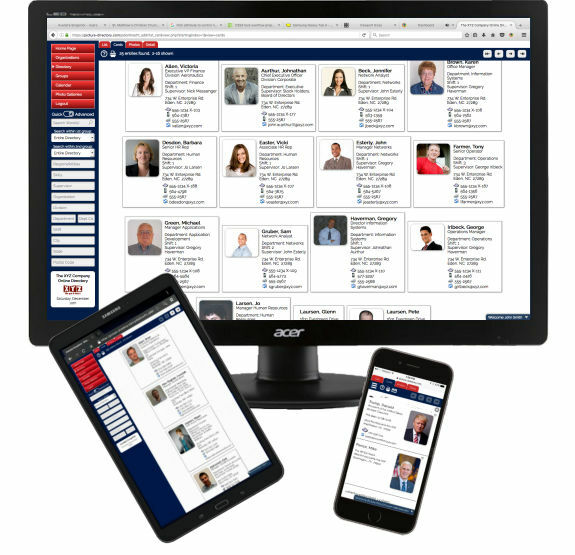 Picture-Directory Online™ is an online directory service to search, browse, create, print and maintain your directory on the internet from your smartphone, tablet, desktop or any device. Create a Link from your website to your online directory hosted with Picture-Directory Online™. Your information can be as open or secure as you choose! Anywhere, Anytime access to your directory! Fully secure so no one outside of your organization can access your directy unless you allow them to. 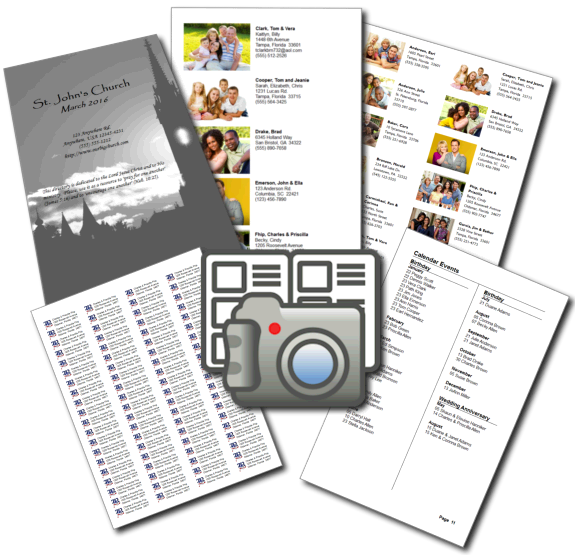 Would you like to try Picture-Directory Online? Click here for a free trial subscription. GEFC Customers, click here for information on your free upgrade.